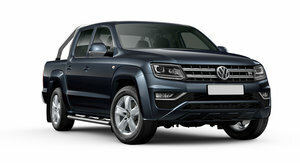 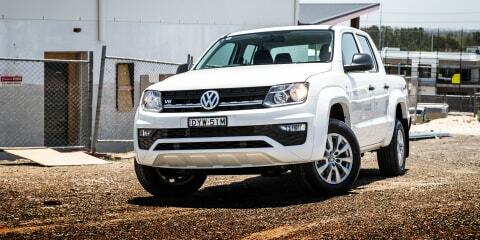 Volkswagen cuts back the frills and trims the pricing on the Amarok V6 to create the Core. 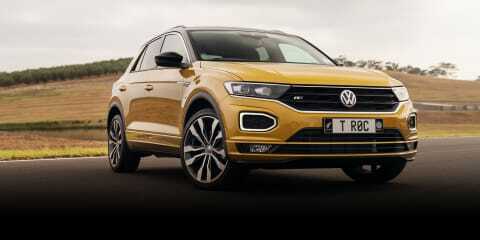 But has too much goodness been stripped out to make it less than the bargain it appears? 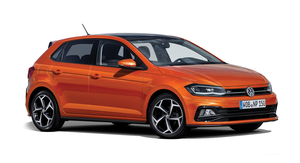 Are headphones and compact city cars a marketing match made in heaven, or is Volkswagen pushing its luck with the Polo Beats? 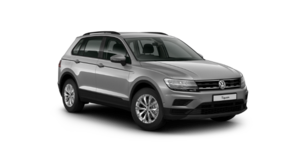 Volkswagen throws everything bar the kitchen sink at the Tiguan to produce the new flagship Wolfsburg Edition. 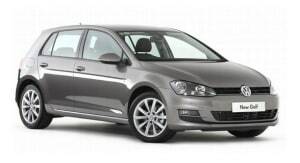 But with its mid-fifties price tag, is there enough substance on offer behind its smart appearance? 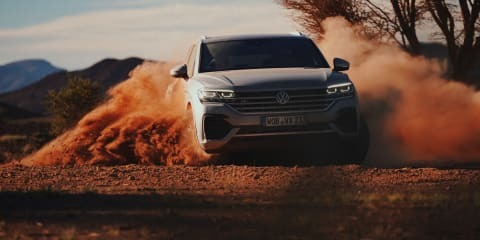 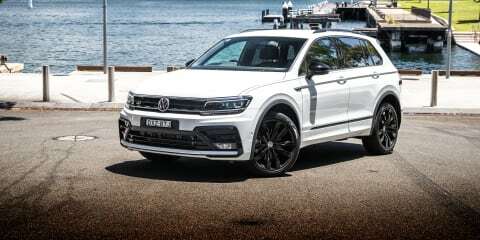 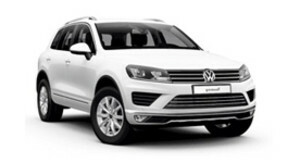 From the second we jumped behind the wheel of the brand new flagship Volkswagen Touareg, it was clear this version is a substantial improvement on its predecessor. 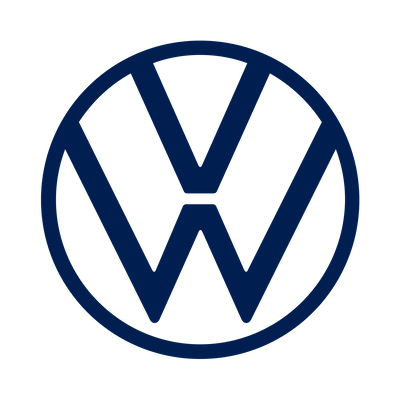 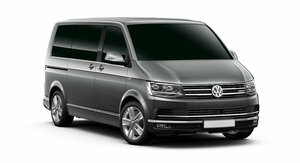 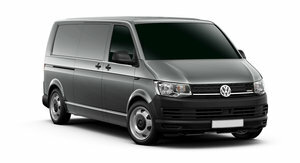 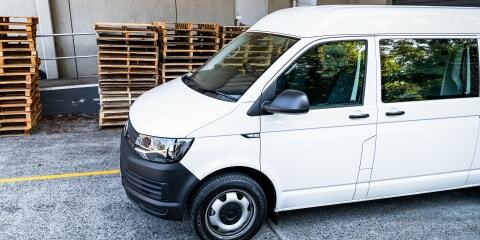 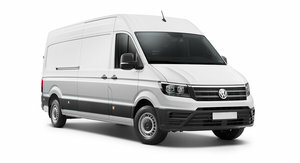 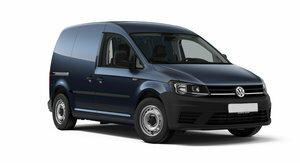 The Volkswagen Transporter remains a versatile and compelling proposition for bombing around town delivering goods. 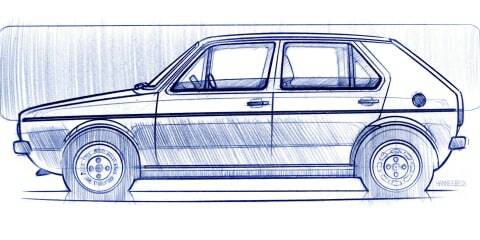 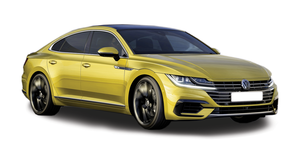 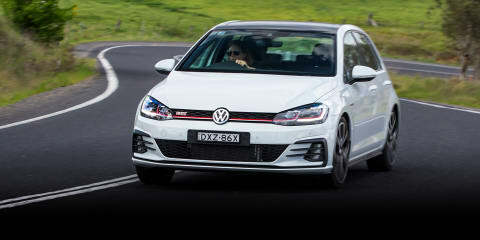 Here, we put the long-wheelbase version through its paces. 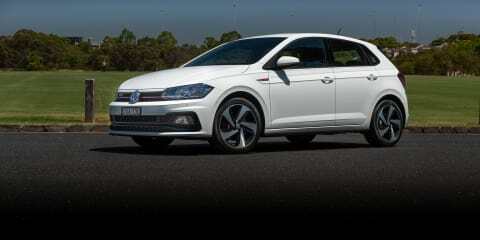 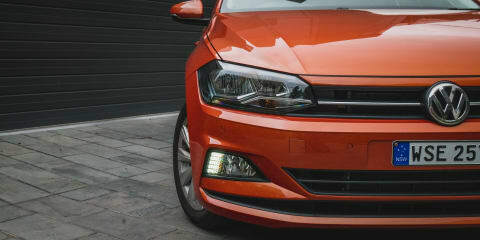 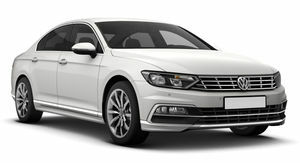 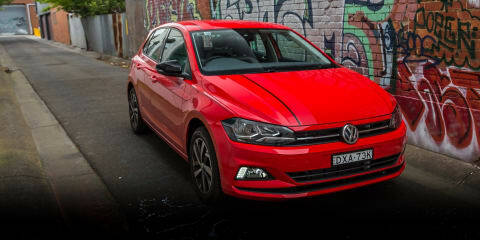 Spending the last few months with Volkswagen's little hatchback has reinforced why we believe it's one of the segment leaders.